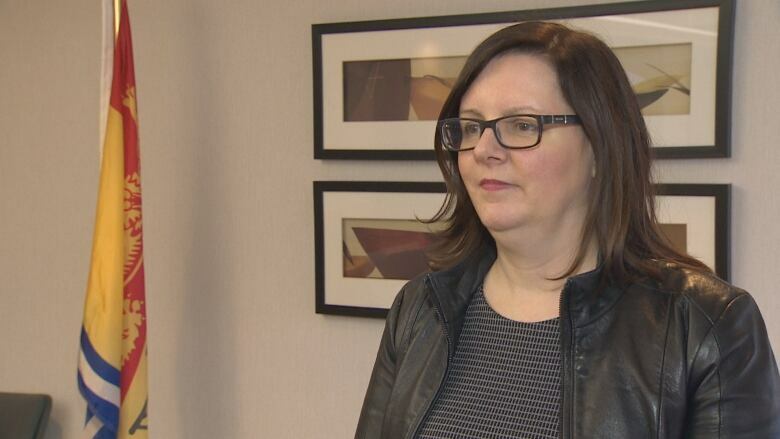 Front-line addiction workers hope the arrival of carfentanil, a dangerous synthetic opioid used to sedate elephants, will spur New Brunswick into action on the opioid crisis. 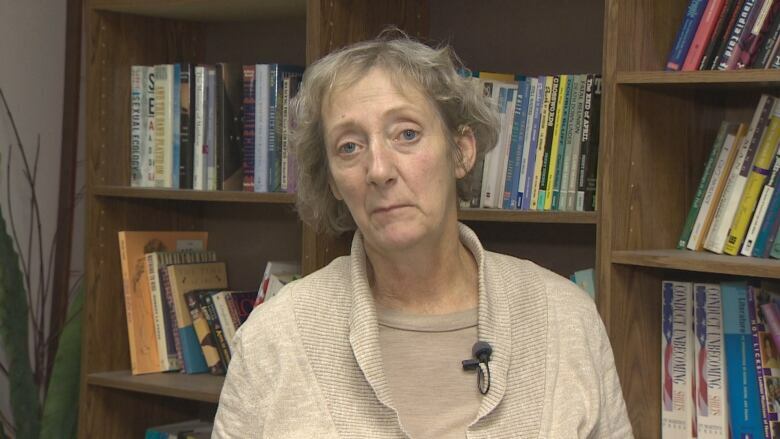 But Julie Dingwell worries more people will have to die before the province steps up its response. "Maybe when some politician loses a child," said Dingwell, the executive director of AIDS Saint John. "You hate to say that, but I don't know. Why do none of these other people matter?" At least 17 deaths have been linked to opioids during the first six months of this year. 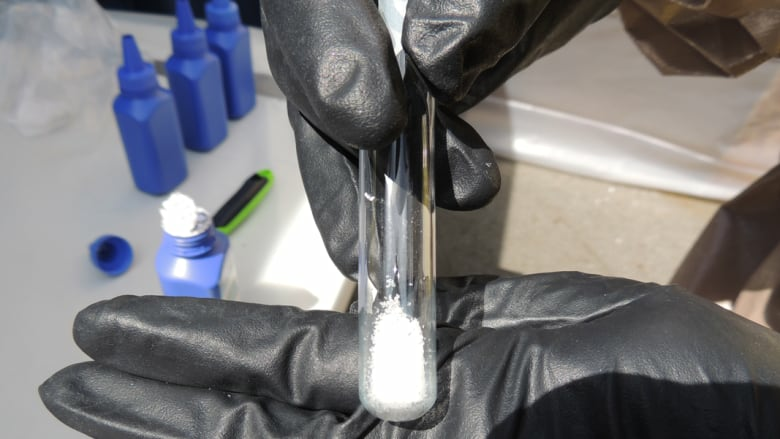 Fentanyl was detected in five cases. At AIDS Saint John's Waterloo Street office, Dingwell is seeing more drug use than ever before. She expects they'll double the 213,309 clean needles they handed out last year. A new, grim record. 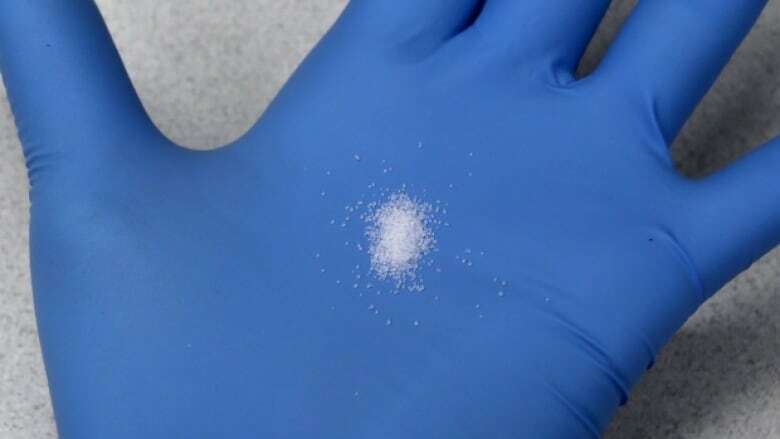 And now, the province has issued a warning: carfentanil is here, and it has taken a life somewhere in southern New Brunswick. 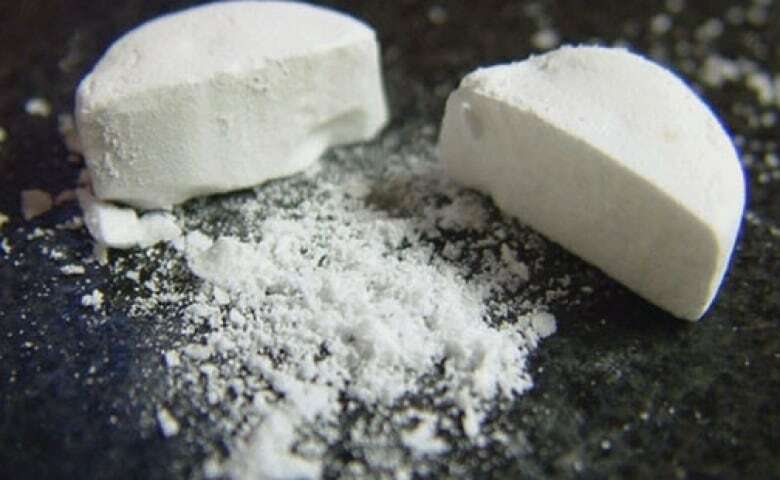 "The emergence of carfentanil in the illegal drug market is a major concern because it can be mixed with other drugs," Dr. Jennifer Russell, acting chief medical officer of health, said on Friday. Carfentanil looks much like table salt and can't be detected by sight or smell. A very small amount can be deadly. The drug emerged in Western Canada last fall and winter but has since been moving east. As she issued the warning, Russell said New Brunswick is ready to handle an increase in overdoses. "Absolutely we're not ready. We're not ready by any stretch of the imagination." 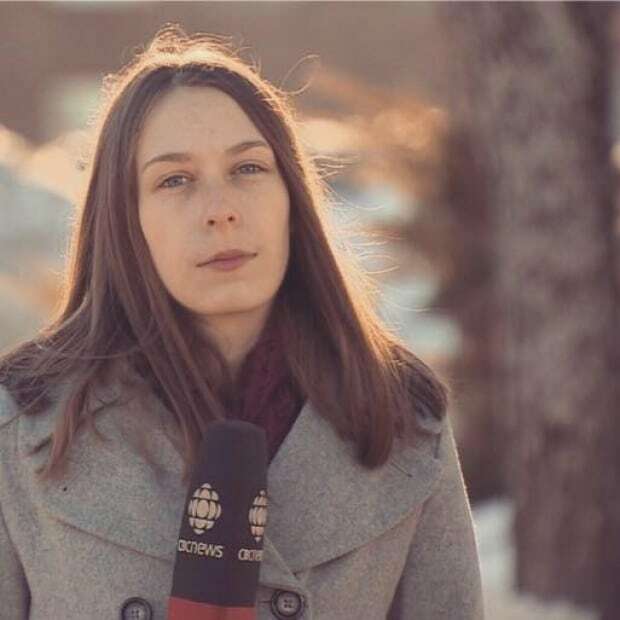 Russell wouldn't say when or where in southern New Brunswick the death happened, citing privacy concerns. "We really need to keep the confidentiality really protected for various reasons, including the ongoing investigation," Russell said. That information would be helpful to know, Dingwell said. "Tell us where this drug is so we can be more aware of what's happening with the drug-using population here." Dingwell was not surprised carfentanil is here. New Brunswick, she said, had fair warning. More than a year ago, British Columbia declared a state of public health emergency, as illicit opioids became more prevalent and the death toll mounted. Here in New Brunswick, the government formed a working group on the issue in the last year. It plans a symposium on opioids next Friday, with presentations and meetings on the issue. The government has made one substantial change since then. It now takes only a month to find out what kind of drugs killed somebody, a task that would have taken a year ago in the past. Public health officials are also tracking non-fatal opioid overdoses in near-real time through hospital emergency rooms and paramedics. At least 68 people have overdosed and survived between March 1 and Nov. 11, according to Horizon Health Network, the English-language health authority. But the government hasn't addressed what Dingwell describes as the biggest issue: how to get naloxone, a life-saving opioid antidote, into the hands of drugs users. With kits costing about $40 each, AIDS Saint John can't afford to buy one for everyone. "It's time for the province to stop talking and really put forth some action on this," Dingwell said. Other provinces, such as Nova Scotia, have opened up access to the drug. 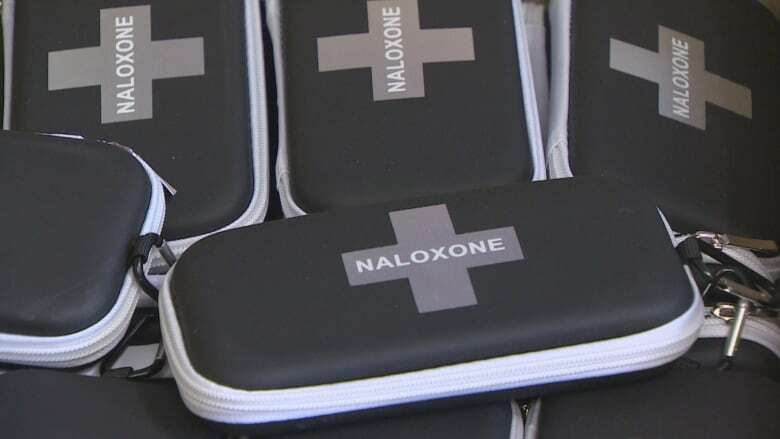 Earlier this year, former health minister Victor Boudreau said there isn't enough need to fund naloxone here. "It can't just be something that's available to anybody that walks by a counter," Boudreau said in July. On Friday, Russell couldn't say when the government will make a decision on whether to fund naloxone, just that it will likely be "soon." For some of Dingwell's clients, soon may not be soon enough. "There's so many avenues we could take to try to meet this crisis before it's so far gone that it's impossible to meet," she said. "Do we need to have hundreds of people dying?"